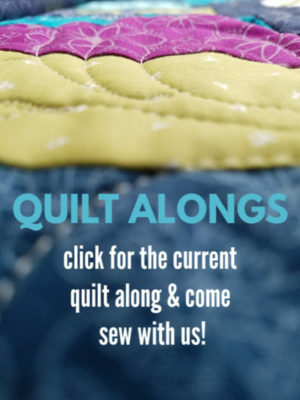 If you haven’t already checked out Quilt-Pro, you definitely need to! 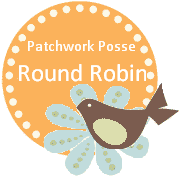 Head on over to this post to find out more about the program and what it offers. 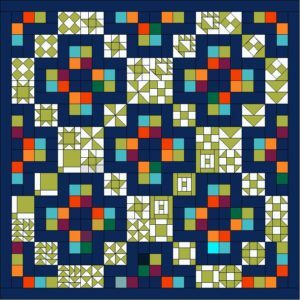 After announcing that I had given the quilt design program a try, and finding out that they had a designer program… I couldn’t help but join them! 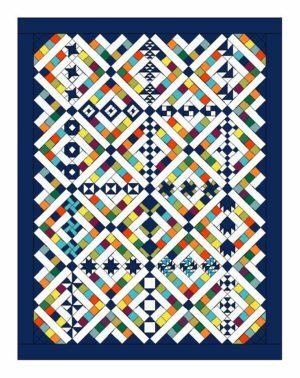 It’s my first collection of quilt blocks….and it’s an extension of the Three’s Company Block of the Month. eep. So excited to tell you all about it! As many of you are already sewing along (the blocks are looking wonderful by the way!) 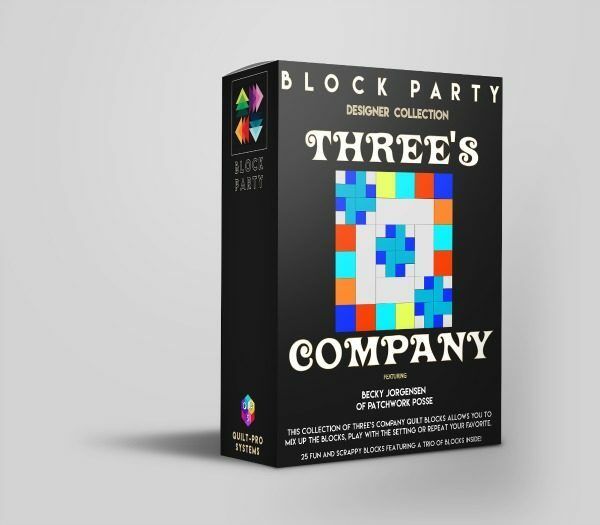 with the Three’s Company block of the month– this is just going to make it even better! 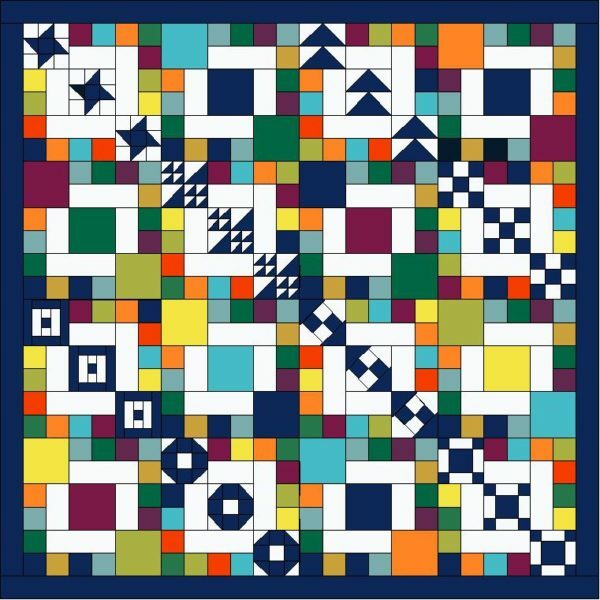 The designer collection is a collection of blocks that have been designed for the Quilt-Pro program. Depending on the designer, the collections vary from patterns for machine quilting, paper piecing, quilt alongs, patterns…etc. The designer collections is growing- currently there are 7…with new ones (including this one) coming soon! They are all very different, and the variety they offer is wonderful! Now, let me tell you a little bit about my collection. 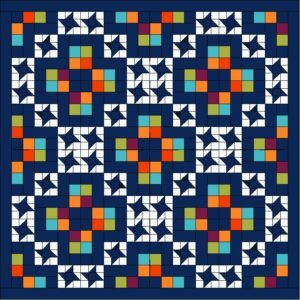 Since it’s based off of the Three’s Company Block of the Month, each block will of course have 3 small quilt blocks in each block. 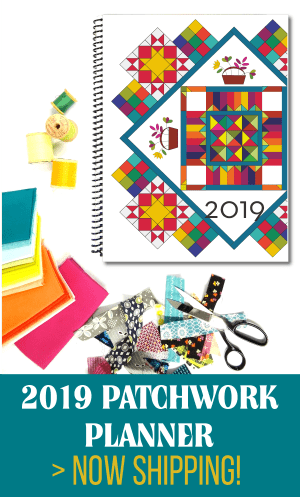 The layout is the same….but what makes this collection so fun is the possibilities for additional blocks, different sized quilt- big to small….you get the picture. 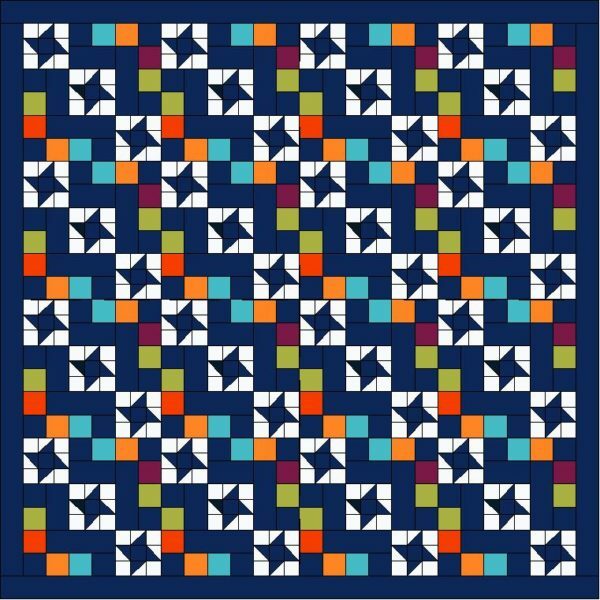 Plus, you are able to move the blocks around within the program to design you own quilt!!!!! Put the blocks on point. Turn them around. Make them go all the same direction. Add a border. 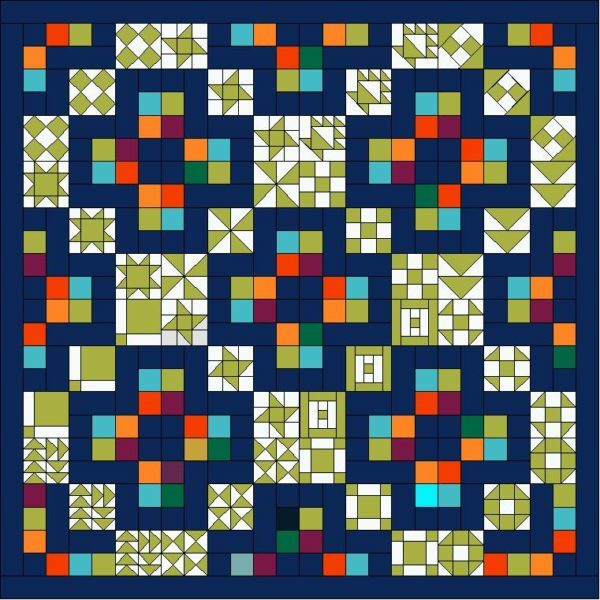 Use one block for the whole quilt– or make it a sampler with all the blocks. 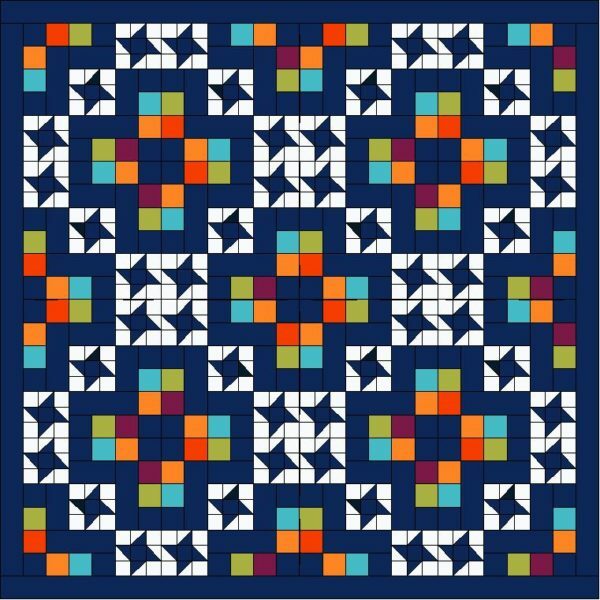 Here is a quick look at some layouts that are possible using the blocks and the Quilt-Pro program. As you can see….I had a bunch of fun! Color. Placement. Sashing. Borders. 25 FUN AND SCRAPPY BLOCKS FEATURING A TRIO OF BLOCKS INSIDE! 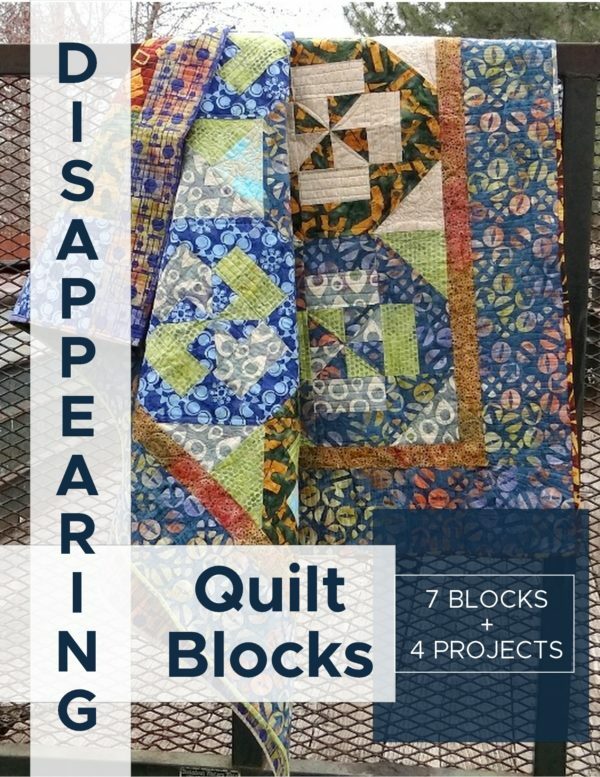 This collection of Three’s Company quilt blocks allows you to mix up the blocks, play with the setting or repeat your favorite. 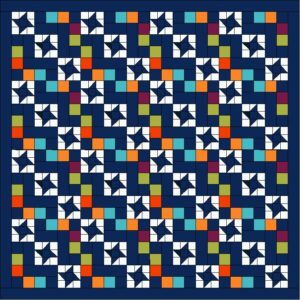 spacer blocks– they don’t have pieced blocks, but have a solid block instead. You can use these for another setting possibility. change fabrics, upload fabric lines, audition fabric before you cut and sew! If you pick up the collection you will be able to get wayyyy ahead of the block of the month, that’s for sure! Plus, you’ll have 16 additional blocks to choose from. How fun is that?! 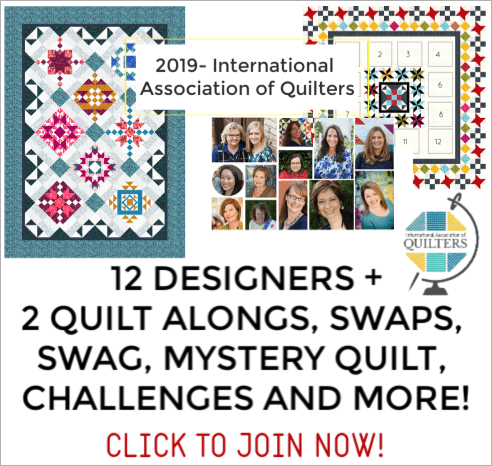 On top of that, you’ll be able to play with your layout and find a new layout that you love instead of the one I am providing in the quilt along. 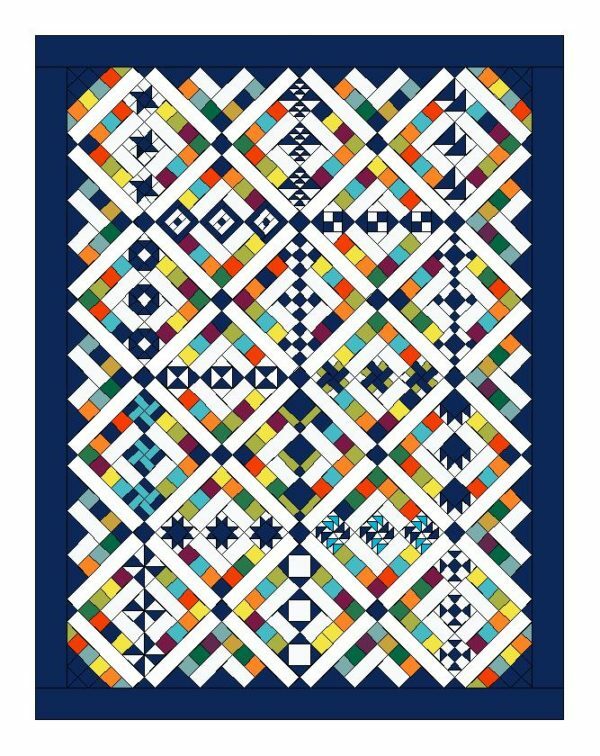 Really, such a fun way to make the quilt your own. Total control over your own quilt along. You pick the blocks. You pick the setting. You pick your colors and fabric!!! Yes, you can even upload fabric lines from companies and test them out before you purchase, cut and sew.